Joe Williams recently presented his research on spices in Late Antiquity, discussing the role they had in the day to day lives of the ordinary people who used them. The role of spices in Late Antiquity went beyond use within food – these products were found extensively in medicines and perfumery, as well as cooking. Many of the spices were imported from abroad, the Red Sea port of Berenike was the gateway for pepper from India. In fact archaeological excavations have revealed more than 3000 peppercorns at the site, suggesting that the trade into the Roman Empire was huge. Other spices and flavourings however could be grown at home, as we see from the Kellis Agricultural Account Book where fenugreek is listed as being cultivated, and was accepted by a landlord in place of the tenant’s more usual cereal crop. 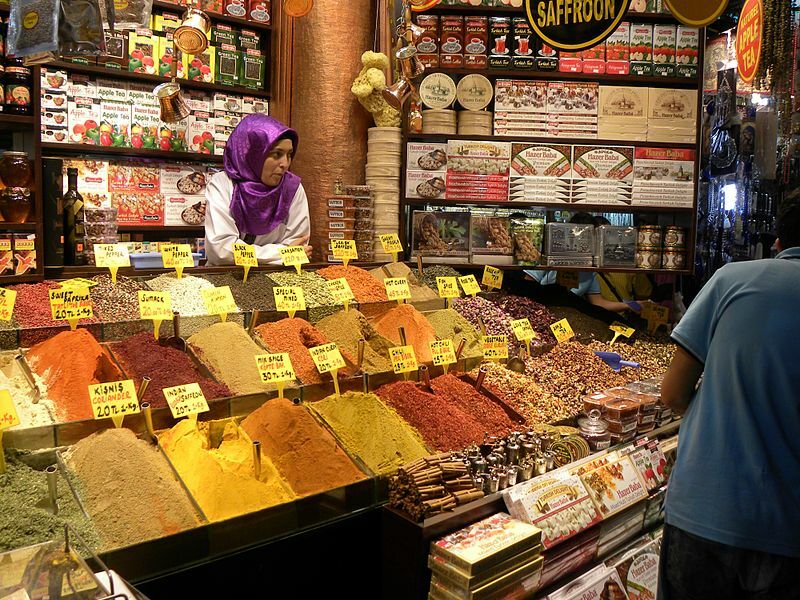 Joe has undertaken some quantitative analysis on the spices used within the 4th to 5th century AD recipes of Apicius, with interesting results. After removing stopwords (such as ‘the’) from the texts, by far the most commonly used word was ‘pepper’, emphasising its place within late antique cooking and the home more generally. Other popular spices included lovage, coriander and cumin – all of which we recognise today – along with the less commonly known rue and ‘laser’ (likely asafoetida). Their value as products can be seen from the inclusion of two kinds of spices in a 3rd century AD pawnbroker’s account from Egypt. The text (SB 8.9834) lists a substantial amount of ‘costus’ and ‘malabathrum’. 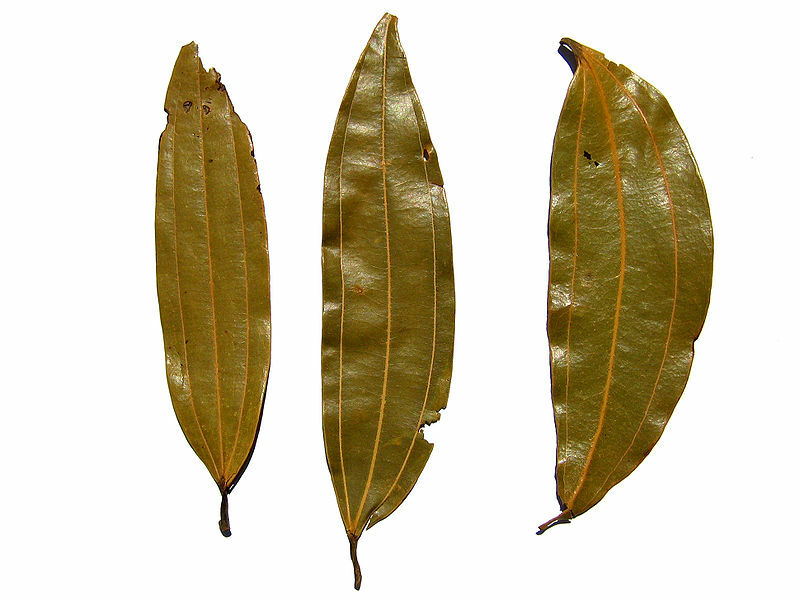 Malabathrum is a relative of cinnamon but the leaves are used instead of the bark; it is sometimes known as Indian Bay Leaves or Malabar leaf. In the Apicius collection of recipes, it is found combined with other spices to form a sauce for shellfish. Costus, the other spice listed in the account, is a Himalayan plant (Saussurea Costus) whose root is used as a spice and forms an ingredient in the Jewish temple incense known as Ketoret or Ha-Ketoret. It is clear that spices had a wide range of applications, and also that they were considered valuable items – indeed valuable enough to be pawned. Because of the expense of these ingredients, certain tactics were often used to make the flavours go as far as possible. These included adulterating spices sold by the merchant as pure with cheaper material, or flavouring neutral foods with strong spices – for example keeping ‘laser’ in a jar with pine nuts, much as we today might place a vanilla pod in a jar of sugar, and using only the flavoured nuts. These practices would have had an effect on the groups of objects seen in retail and domestic environments. Joe’s research helps to shine a light on the way spices were part of the material culture of everyday life in late antique society. It also gives us an idea of what Late Antiquity smelt and tasted like. If you fancy finding out for yourself, then why not try some spiced pumpkin, late antique style!